Lori Loughlin Rejected a Plea Deal Before Being Hit With New Charge - celebrities life, news, blogs, photos, gossip etc. Deal, or no deal? 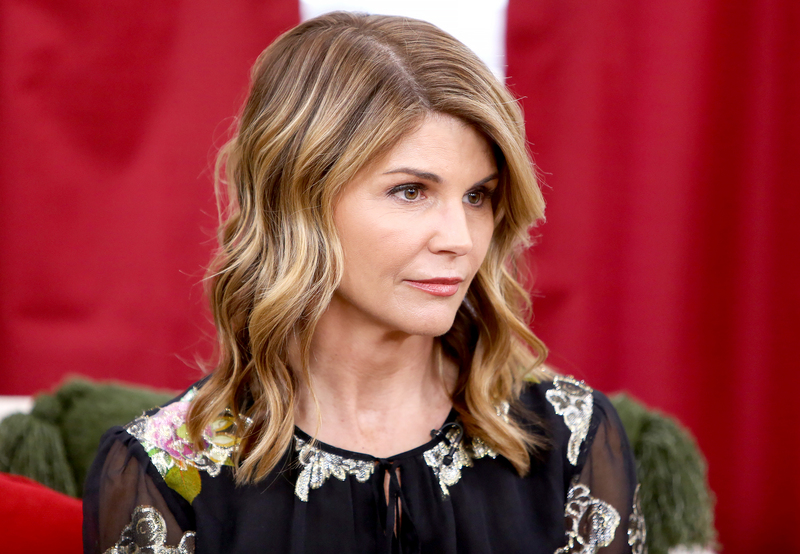 Lori Loughlin rejected a plea agreement offered by prosecutors before she was hit with another charge for her alleged involvement in a nationwide college admissions scandal, a source confirms to Us Weekly. A second insider told Us on Tuesday, April 9, that the Full House alum, 54, and her husband, Mossimo Giannulli, turned down a plea deal that included a minimum two-year prison sentence. Hours later, the couple were charged with money laundering conspiracy. Loughlin and the fashion designer, 55, appeared in a federal court in Boston on April 3 and were charged with conspiracy to commit mail fraud and honest services mail fraud. They were told by a judge that they could each face a maximum sentence of 20 years in federal prison, three years’ probation and a $250,000 fine. Giannulli and Loughlin were arrested in March after they allegedly “agreed to pay bribes totaling $500,000 in exchange for having their two daughters designated as recruits to the USC crew team — despite the fact that they did not participate in crew — thereby facilitating their admission to USC,” according to court documents. The duo’s daughters, Olivia Jade, 19, and Bella, 20, are currently still enrolled in the University of Southern California. The A Practical Handbook for the Boyfriend author could serve four to 10 months in prison, according to Los Angeles criminal defense attorney Lou Shapiro.